From celebrity sightings to advanced film screening, here’s why you should attend AFRIFF 2017. The annual Africa International Film Festival (AFRIFF) was founded in 2010 by Ms. Chioma Ude and the inaugural edition was held in Port-Harcourt, Rivers State. 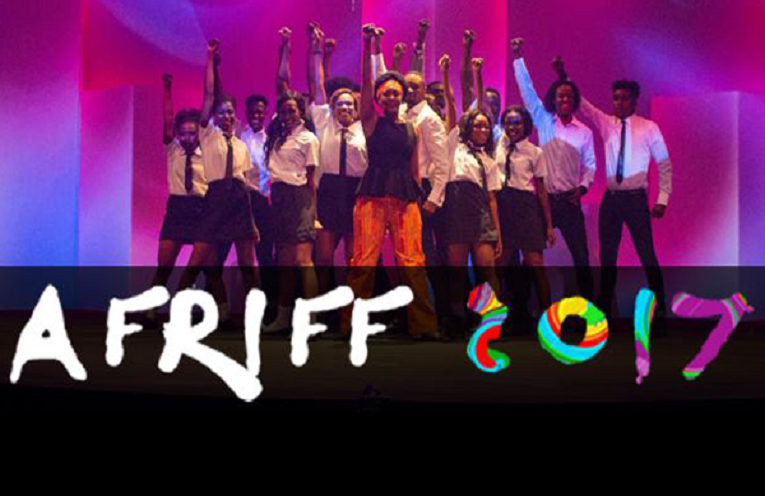 This year marks the 7th edition of the festival holding in Lagos from October 29- November 4th. Whether you want to check out an Award worthy flick or catch a glimpse of your favourite movie star, here are five reasons to be at this year’s festival. The week long event will feature over a hundred incredibly diverse short, feature and documentary films from all over the world. Whether you a movie buff, aspiring or professional filmmaker, the wide range of films will afford you the opportunity to learn about other cultures, politics, social issues and art. You can check out the final selection of films for this year’s festival here. Film Connections, an exciting new initiative from the British Council seeks to create a bridge between the British and Nigerian Film Industries. Make sure to schedule in time for a few of these. They‘re also a great way to break up days of back-to-back films. A number of your local and international celebrities are sure to grace this year’s festival. The festivals has been graced by celebrities such as Agbani Darego, Hakeem Kae Kazeem, Lynn Whitfield, Chris Aire and a host of others. So be sure to have your phone fully charged when the opportunity arises for you to take a selfie with your favourite super star. Usually after every film screening comes a question and answer session. If you feel particularly intrigued or have questions to ask about a film, this will provide you the opportunity to have your questions answered by either the director or other cast and crew of the film. From the attendees, to the cast/crew of the films, to the volunteers, to the creators of the festivals, to the members of the community, and everyone else in between, it’s worth your time to network by introducing yourself to a few new people because they are a great crew to get to know. People are friendly. People are happy to be there. And people-even complete strangers – are completely eager to talk about movies. So don’t duck in ‘’one corner’’ when you have the opportunity to meet and exchange contacts with other attendees. On a final note, if you love movies and have any inclination to be in Lagos this November, I highly recommend making a weekend of it. I will definitely be there, and I’m already looking forward to the new selection of films and events and parties and general movie loving-ness that are sure to be celebrated.